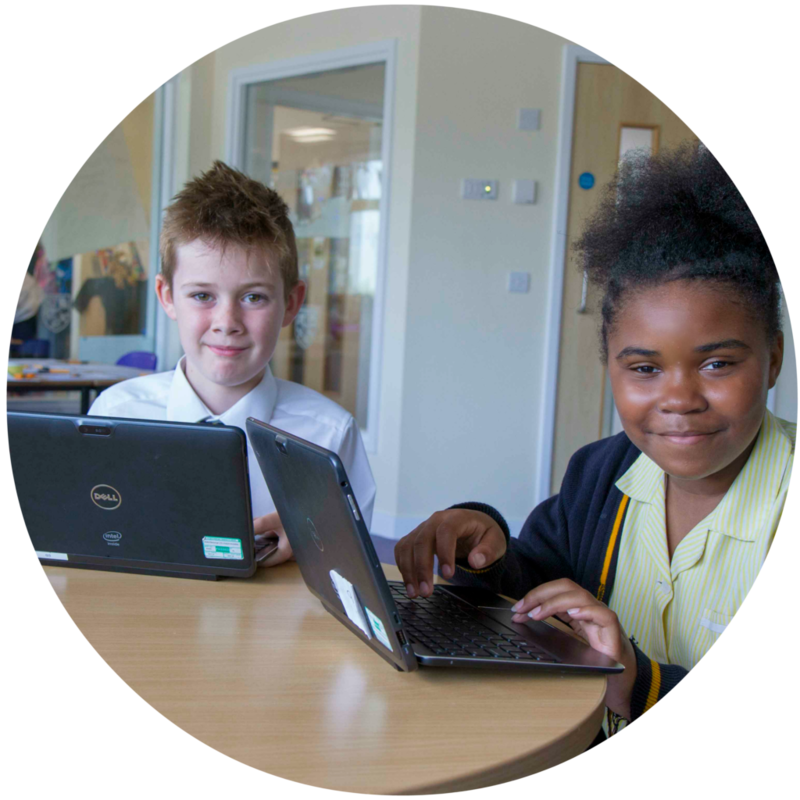 Using technology and the internet is a fantastic way to learn new things and keep in touch with people but it is important that we all keep ourselves safe online. Remember these tops tips. 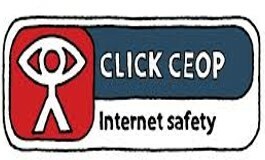 If you are concerned about anything you see online please use the CEOP button (The Child Exploitation and Online Protection Command) below to report any abuse.